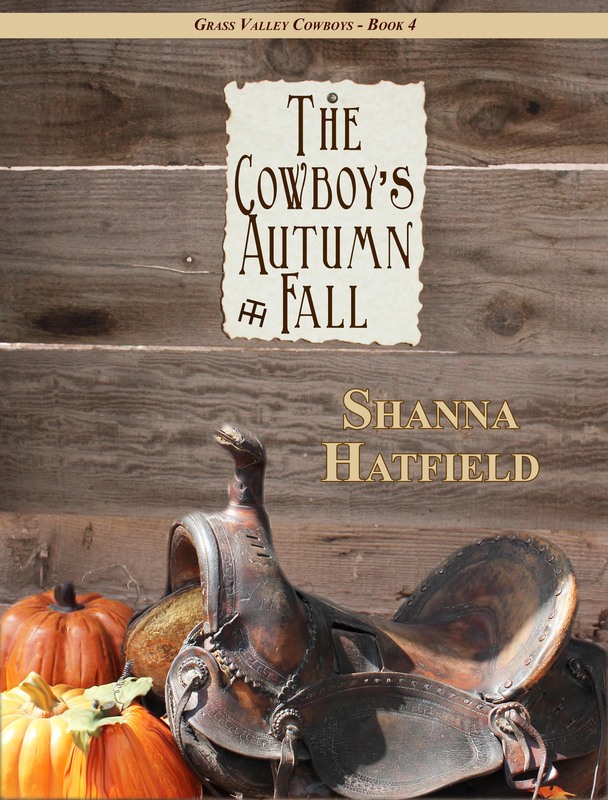 I promised to announce the winner of The Cowboy’s Autumn Fall free book giveaway today! The winner, randomly selected using random.org is… Helen Samuelson! Congrats, Helen! 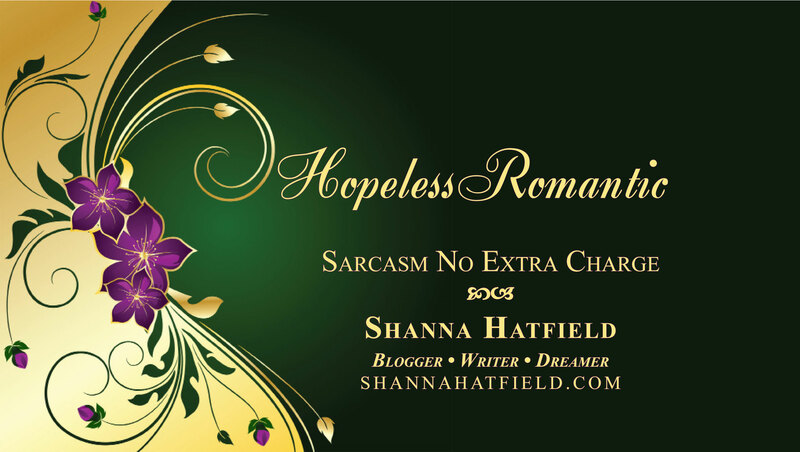 Please shoot me an email at shanna@shannahatfield.com and let me know if you prefer a paperback or digital format of the book and where to send it! Thanks to all who entered the contest. I so appreciate it!